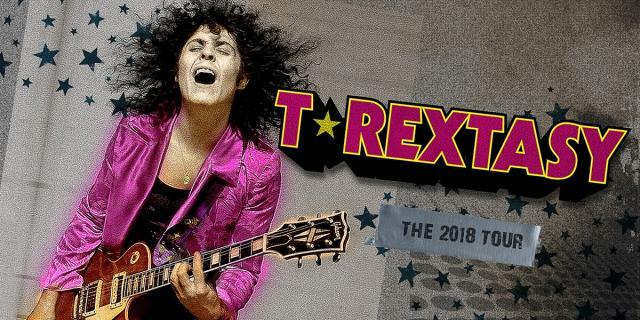 T.Rextasy are the tribute act who break all the rules by being bloody brilliant. Danielz is an exact replica of Marc, he’s uncanny. Marc Bolan, with his band T.Rex, was one of the most flamboyant and charismatic stars of the original glam rock era. It’s hard to believe that 40 years have now passed since Marc’s tragic fatal car accident and fans have mourned the loss of a truly individual, inspirational talent ever since.